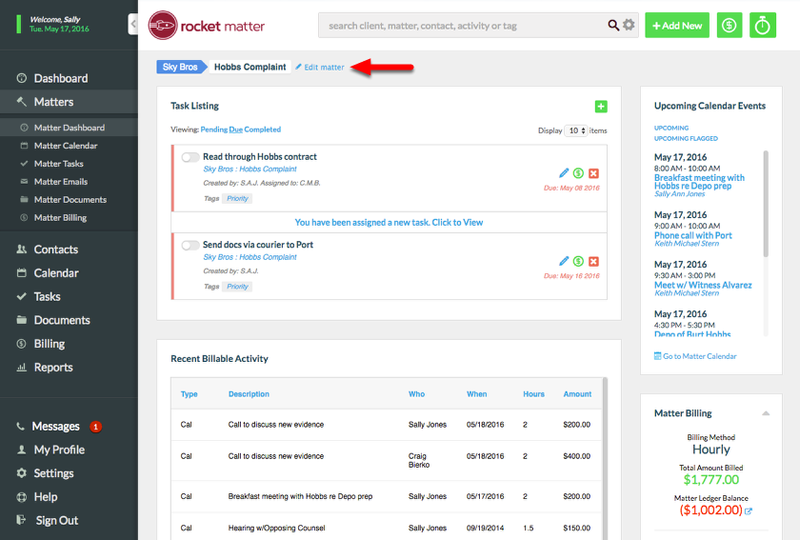 Rocket Matter Knowledge Base Additional Billing Options.How to apply taxes to a matter. 1. 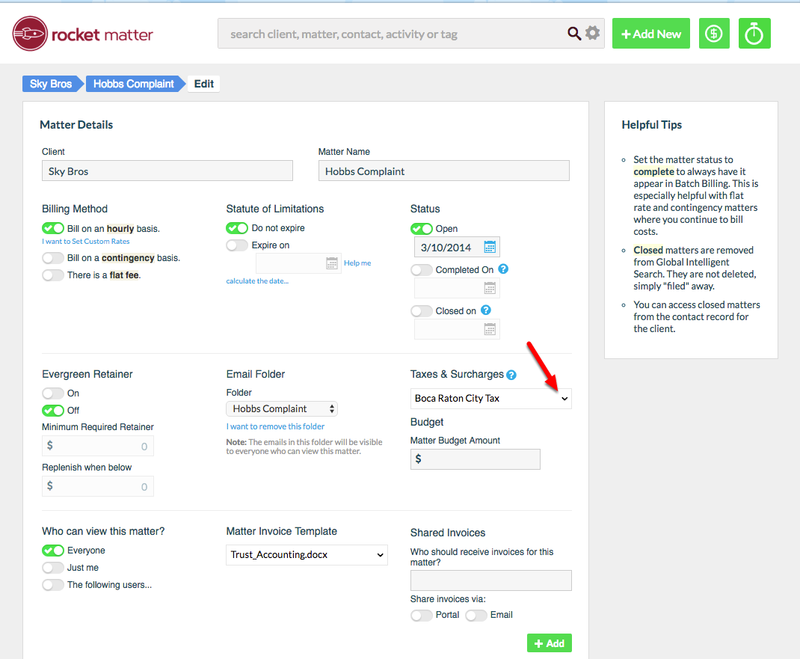 Navigate to the Matter you want to apply tax to, and select "Edit matter". 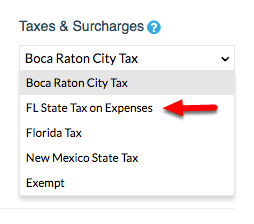 Alternatively, you can apply a Tax when you first create the matter, under "Billing Information" > Taxes & Surcharges. 2. View your Tax Rule options. Zoom: 2. View your Tax Rule options. 3. Select the Tax Rule you want to apply. 4. Click OK to apply the Tax. - Take note of any alerts regarding uninvoiced items. 5. 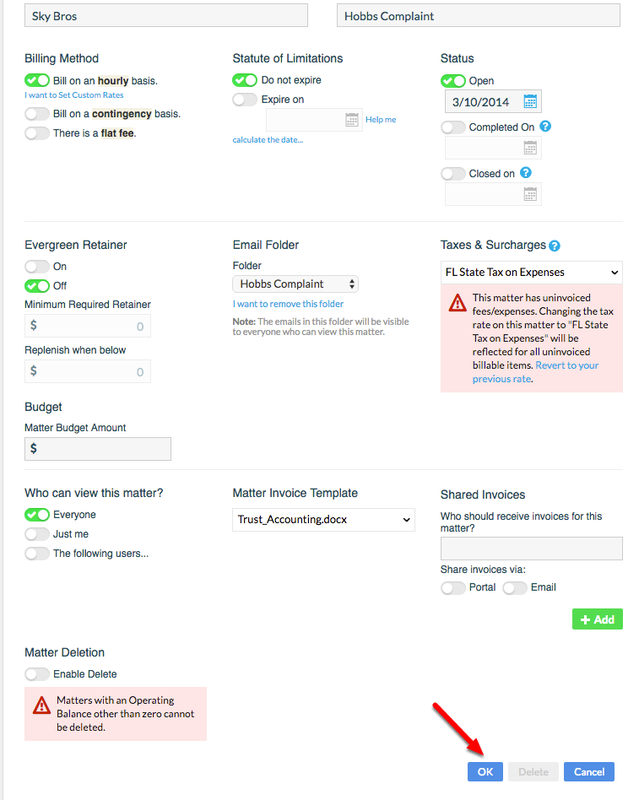 Taxes are reflected in Pending Invoicing in the Matter Billing section of your Matter Dashboard. 6. 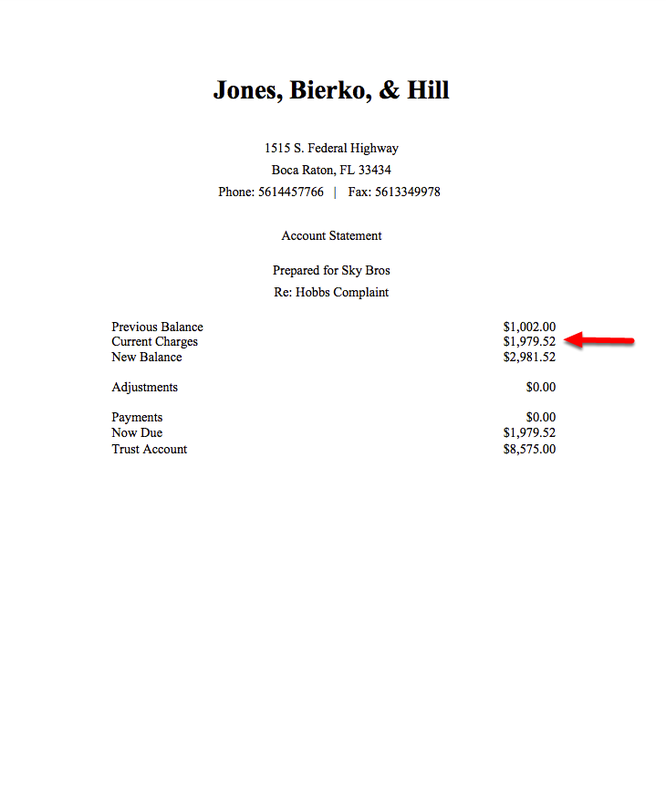 Any Taxes applied will be reflected on your Invoice in the Invoice Total field. You can choose to modify your current Invoice Template and add additional Tax-related Invoice Template Mergefields to display the application of Taxes on your current Invoices. Prev: How do I run multiple timers.